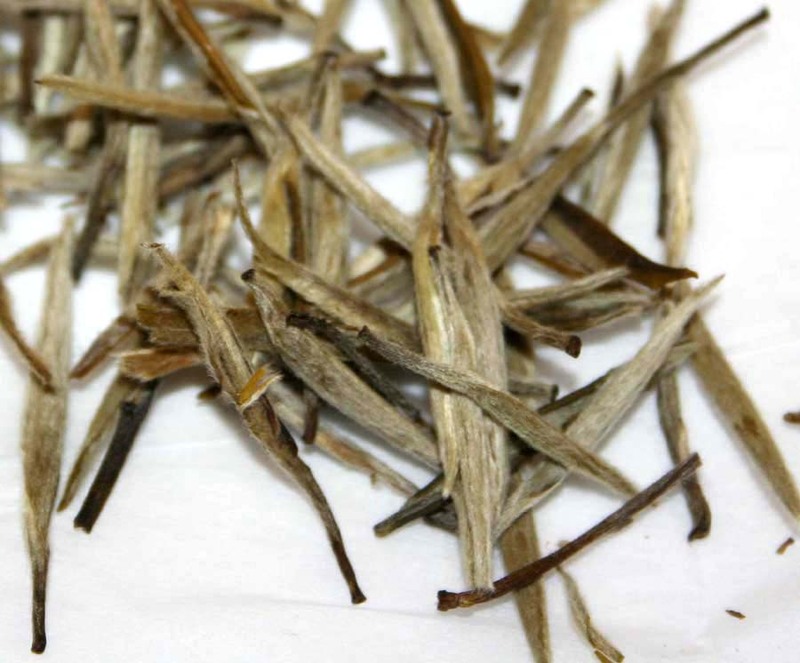 Description: Bai Hao Yin Zhen, Silver needle is origin of Fujian province. The producing quantity is so rare that it is less than 1000 kgs per year. The procession is different from the others: the leaves are withered naturally and then dried little by little, they are processed without roasting and rolling. The tender leaf is fat, full of pekoe like a needle in silver. The infusion is light-yellow, with a fresh taste of thickness.